Valid at any of the 6 Bella Medspa locations - Lancaster, Camp Hill, Reading, Chester Springs, Newtown and Philadelphia. 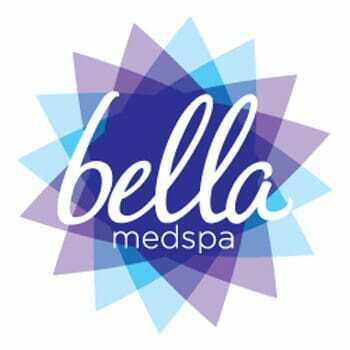 Visit www.bellamedspaonline.com to find your Bella Medspa location and schedule your appointment. Voucher expires on March, 31, 2020. * No cash value. Valid for $500 towards laser hair removal service only. Accepted at any of the 6 Bella Medspa locations - Lancaster, Camp Hill, Reading, Chester Springs, Newtown or Philadelphia. Visit bellemedspaonline.com to find your Bella Medspa location and schdule your appointment. Sales tax not included and any incurred must be paid to vendor when redeemed. NOTE: The auction has grown to include items from: Harrisburg, Allentown, Reading, Lancaster and Williamsport PA business locations. Please read over instructions for each item, business address of the items, etc. > To ensure you are able to redeem items that you wish to bid upon. No cash value. Valid for $500 towards laser hair removal service only. Accepted at any of the 6 Bella Medspa locations - Lancaster, Camp Hill, Reading, Chester Springs, Newtown or Philadelphia. Visit bellemedspaonline.com to find your Bella Medspa location and schdule your appointment. Sales tax not included and any incurred must be paid to vendor when redeemed.